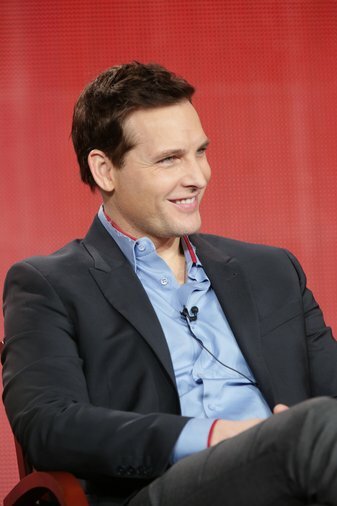 Peter Facinelli has been busy in NYC shooting a new TV series Odyssey for NBC. A first look video is now out and it tells the story of the characters in the show. 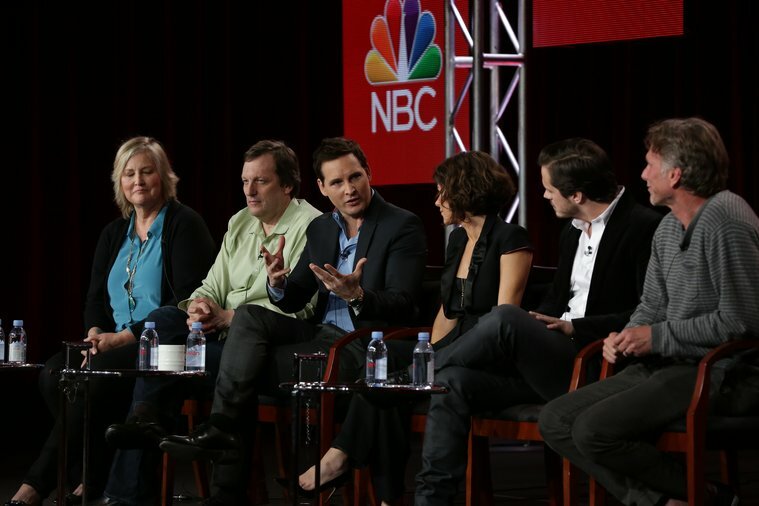 It will be on NBC TV April 5th.